Your perfect Bregenz stay is our goal. And that's why we take care of ourselves daily and wholeheartedly! Tell us your wishes and needs. At the Hotel Schwärzler you will experience real "deep support" for more care and relief during your stay. Already in 1930 the former Gasthof Rieden was taken over by the Bregenzerwald family Schwärzler-Nussbaumer. At this time, the stop Rieden Bregenzerwaldbahn was directly at the hotel. Hungry and thirsty travelers were taken care of. The success story of a traditional Bregenz hotel began. In 1973, there was a large extension and in 2013 a comprehensive renovation under the direction of the Bregenz architectural firm Dorner / Matt and with special consideration of the workroom Bregenzerwald and other regional craftsmen. 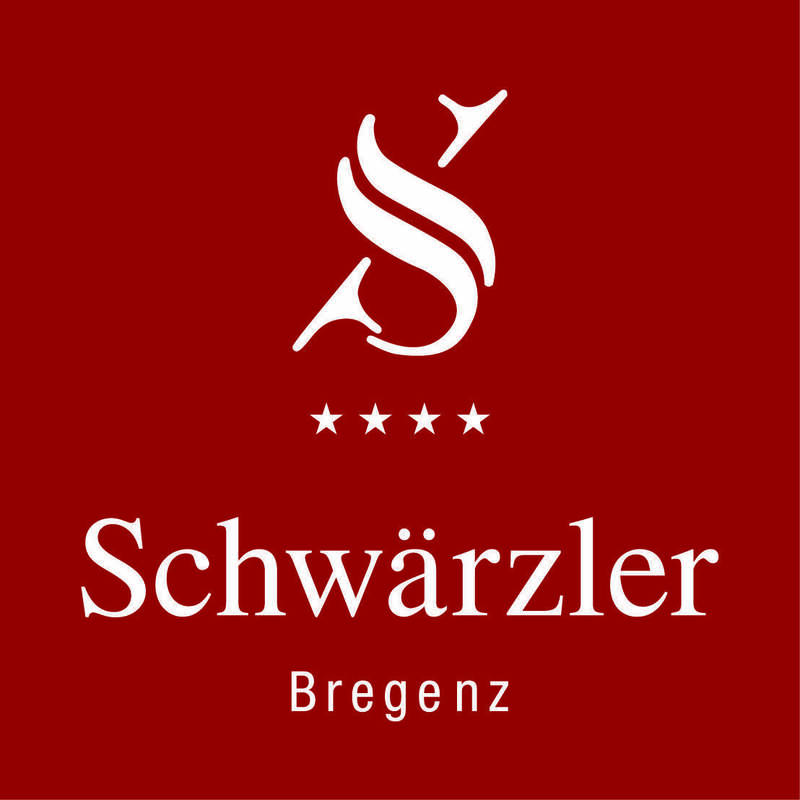 Experience the highest Vorarlberg living comfort at the Hotel Schwärzler.